It has been 3 months since my last blog post. I feel like I’m starting a confessional. 😉 As you might tell from the title of this post, I am no longer in remission. The slightly elevated lymphocyte count decided to go on a bender and became a definitely elevated lymphocyte count. The little buggers decided to more than double over the past 3 months. Which is not exactly the results we wanted from this visit and we are still in wait and see mode. 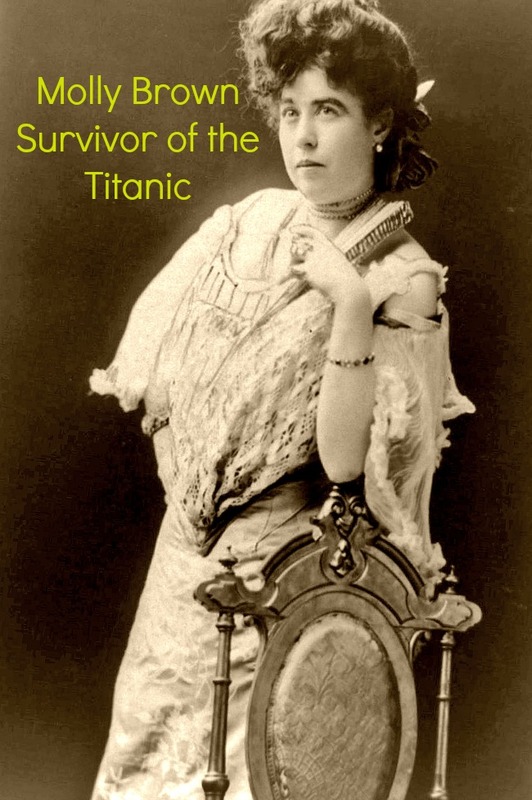 A few weeks ago, a good friend said I reminded him of Molly Brown … the UNSINKABLE Molly Brown. I was honored by his comparison. Molly was a childhood hero of mine. No matter what happened, Molly fought and scratched and managed to survive and succeed against the odds. 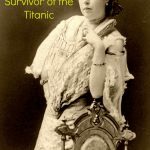 She survived the sinking of the Titanic and fought to do the right thing and go back to save more people who were in the water close to the Titanic as it sank. I have always identified with Molly, I wanted to be the type of person she was, always striving to be better, concerned and caring toward her fellow man, dusting herself off when she met with a setback and striding forward again. She had the will to succeed. The will to survive. All of these things were a precursor to my diagnosis in the first place, so as they have been increasing I have had a sinking feeling that my counts were getting out of whack. But other than that, I feel okay. And for today, okay will do fine. What comes next? Well, we are still monitoring the development, so I go back in another 3 months and we do this all over again. The only changes I need to make are to make sure I exercise additional caution with regards to being around people. My doc has told me to stay away from sick people again, since my ability to fight off infection is once again compromised. So limiting exposure to crowds, making sure I don’t get exposed if someone comes into the office with a cold, if I see someone hacking and sneezing … run the other way. In other words, stay as healthy as I can. The mountains at the top of this post are to remind me that I scale mountains every day and the only way to get to the peak is to keep climbing, no matter how many times you slip and fall. If you fall, you get up, clean off the scrapes, ignore the bruises, and continue moving forward.